Through September to November, we’ll have wine & spirit auction season in town again. What’s up this year? Any tips? Let’s hear what experts from the industry – the most prominent four auction houses Bonhams Hong Kong, Christie’s, Sotheby’s Hong Kong and Zachys say. As if a prelude of the Fall Season of wine & spirit auction, Bonhams has just finished the whisky auction on August 19. 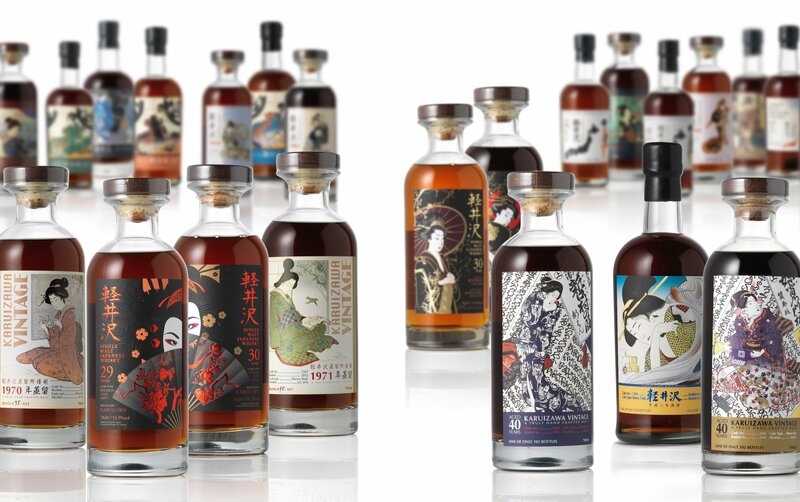 A complete set (27 bottles) of Karuizawa (軽井沢) Geisha Series whisky, never before seen at auction, was sold at HK$1.1million (including premium). The whiskies were aged for 29, 30, 31 and 50 years and bottled in the 1970s, 1980s and 1990s. Karuizawa was closed in 2000 and is being considered as one of the legendary Japanese whisky distilleries by now. This, indeed, contributes to the value of this special whisky collection. The other 260 lots of rare Japanese and Scotch whiskies include Macallan Vertical 1958 – 1986, Macallan 50 year old bottled in a Lalique decanter, Yamazaki (山崎) Sherry Wood Vintage Collection 1982- 1986 and a selection of Hanyu (羽生) Ichiro’s Card Series from the other legendary Japanese distillery which has closed down and ceased production. 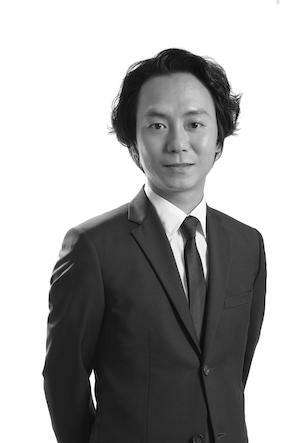 Behind the whisky auctions, Daniel Lam (Bonhams Hong Kong – Wine Specialist) has seen the trends and changes in Hong Kong and around the globe. In 2015, everyone has witnessed the ups of Japanese whiskies. In August 2015, Bonhams featured a full set (54 bottles) of Hanyu Ichiro’s Card Series. Sold at HK$3.8million (including premium), this has marked a record in whisky auction history in Hong Kong. Since then, demand for Japanese whiskies continued alongside Scotch ones. More wine drinkers are switching to whiskies and exploring what whisky is all about, hence boosting the demand for whisky auction in town. According to Daniel, different trends are observed overseas though, with Bourbon whiskey (including pre-1919 Prohibition rare items) popular in US and rum or madeira in Europe. There are also wine auctions at Bonhams Hong Kong. Among bidders, most of them are private collectors, whereas others are either bidding for business purpose or self-consumption. 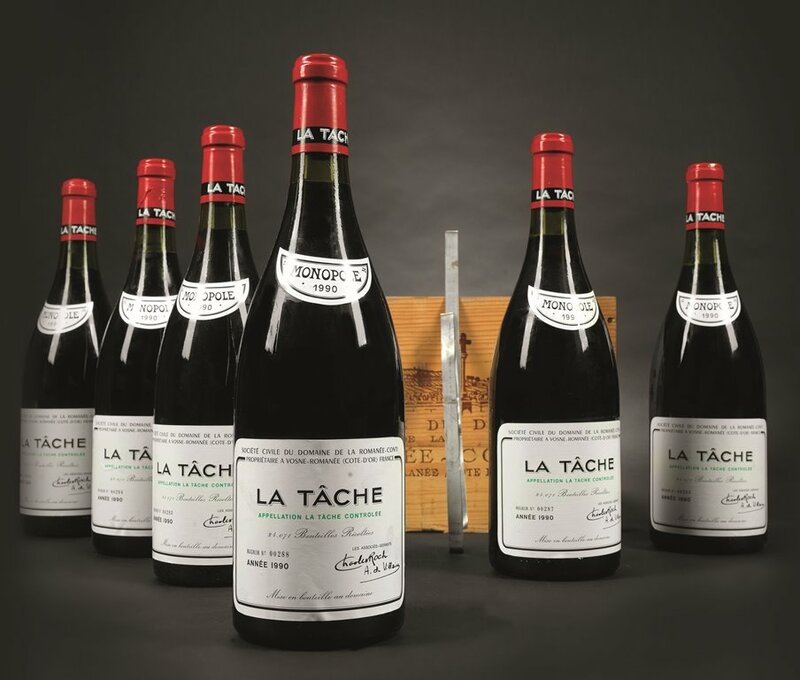 To fit the demand of these drinkers, Daniel has arranged more ‘affordable’ wines at lower range of the estimates, a variety of interesting wines not commonly seen at auctions, and more ‘drinkable’ items in the auction list. After all, there is a group of savvy drinkers who look for gems with hidden value, outside the list of famous ‘blue-chip’ Bordeaux châteaux. Rhône, Italy, Germany dry white wines. Tips: Take note of the buyer’s premium, free storage period being offered by the auction house, and after-auction delivery arrangement. Top 5 must-know terminologies: hammer price, provenance, buyer’s premium, condition (such as fill-level, ullage, label and capsule), bids increment. Shortly when September comes, we will find Christie’s bringing wine lovers and collectors intriguing wine collections in town. On September 3, Christie’s will feature historic vintages direct from the cellars of Bouchard Père & Fils. 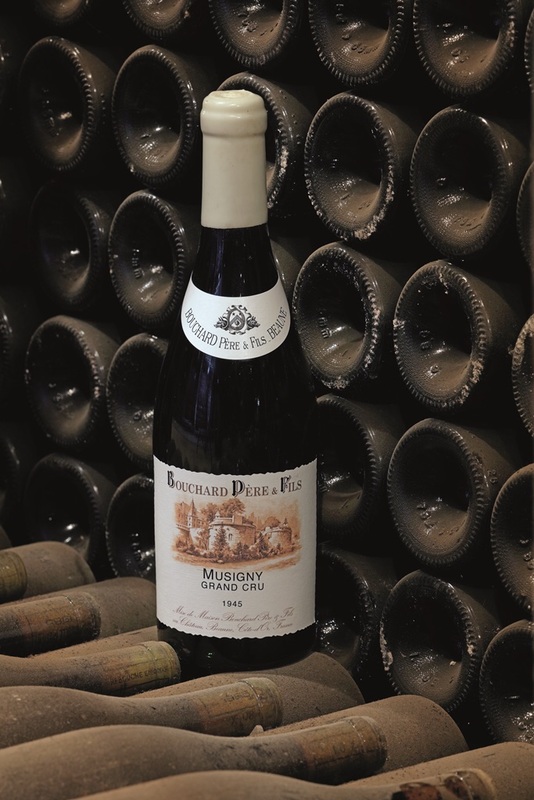 “This collection includes rarely seen vintages, such as bottles of 1846 & 1858 Meursault-Charmes and 1864 Montrachet. Out of 220 lots, there will be 15 bottles of pre-1900 vintages. Directly from the domaine, some older vintages have been tasted, assessed, recorked and reconditioned when required. Wines are packed in special wooden cases with prooftag seals to guarantee their provenance,” said Tim Triptree (Christie’s – Senior Specialist, Head of Sale) who was so enthusiastic about being able to put together this very special collection from the esteemed Burgundy producer. Other highlights include Musigny 1945, Montrachet 1865 & 1885, and Grèves Vigne de L’Enfant Jesus 1865. “In fact, we are going to have a pre-auction wine dinner for our private clients and we’ll be serving 1846 Meursault-Charmes,” said Simon Tam (Christie’s – Head of Wine, Asia) after Tim. Simon has always been excited about the interaction with private clients and wines to serve at pre-auction wine dinners. He treasures the relationship and trust with all clients and sees seeking a balance between a reasonable estimate for sellers and quality wines at good prices for buyers important. He also helps customers discover the unknown wines through bringing the gems to auction, such as those from California and Champagne. In the past few years, he has seen customers exploring and learning. 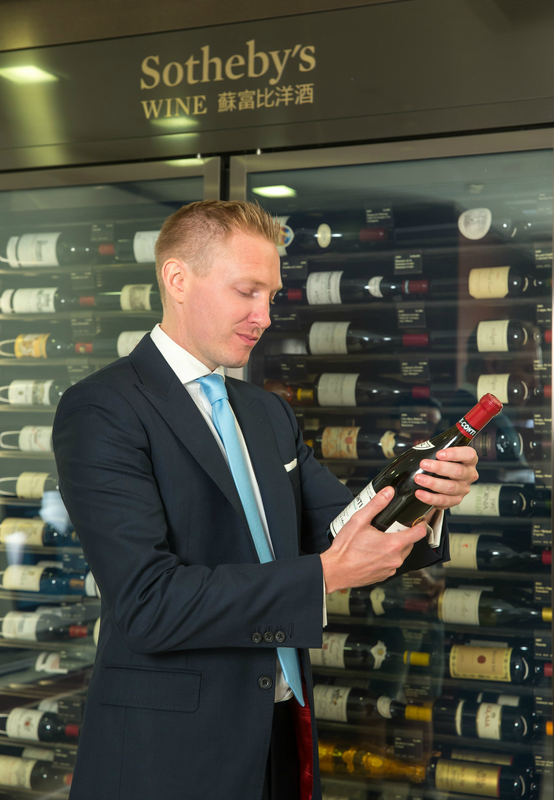 With long history of 250 years in auction business and tradition, Simon describes Christie’s as ‘quality gatekeeper’, responsible for ensuring the provenance of wines to be put up for auction. This means he has to check the conditions of wines before sale, on top of keeping in touch with clients and doing the day-to-day work at office. “I actually work 390 days in a year,” said Simon. Watch-out list: Ex-cellar special collections at Christie’s. Tips: Find out your own preferred country or style of wines, yet try also other price ranges and regions. As far as possible, buy OWC (original wooden case) – share with friends if you want, or store in optimal condition with receipts if you aim to resell in the future. Read carefully the catalogue and conditions stated before you make your bid decisions. Top 5 must-know terminologies: OWC, format (e.g. magnum), shoulder level, commission (buyer’s/ seller’s), catalogue. 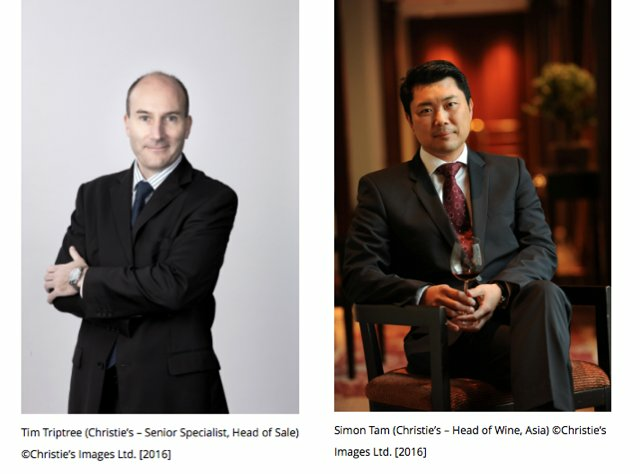 Also on September 3, Sotheby’s Hong Kong will be presenting a private collection built out of passion for discovery in the world of wines called “New & Old”. Comprised of over 800 lots estimated at HK$13-19 million, a variety of wines from both the New and the Old Worlds spanning across 65 vintages, in different formats, will be featured. Apart from the familiar names from Bordeaux, Burgundy, Rhône, and California, we’ll find original cases and magnums of Californian cult winery Sine Qua Non which is known for Rhône-style red blends of Syrah and Grenache (instead of the typical Napa Valley Cabernet Sauvignon most people would think of). Each vintage, Sine Qua Non produces wines in limited quantity with different names and in different bottle/ label designs by owner Manfred Krankl. This makes the wines not only seductive for drinkers, but also interesting to collectors. At the time of interview with Adam Bilbey (Sotheby’s – Head of Sotheby’s Wine, Asia), he has just finished checking stock for upcoming auction. 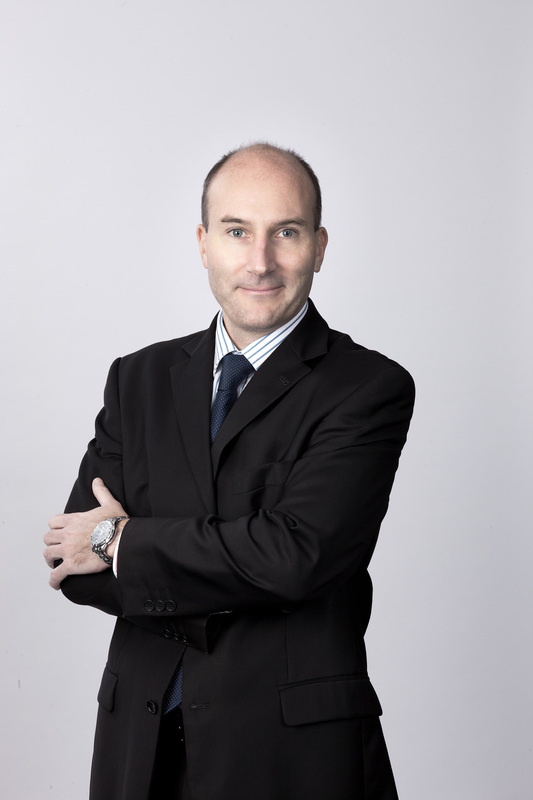 “Awareness of provenance, whether it is about out-of-condition or fake wines, is important for reputation of Sotheby’s. Experienced specialists at reputable auction houses are trained to check where the consigned items were bought and stored,” said Adam. He also stressed the importance of research that bidders should do, from taking time to read the catalogue to understanding the notes on conditions, e.g. ullage, estimate, etc. “Educated bidding” and “educated decision” are both essential as well – bidders should understand what they want, what their goals are and give themselves a ‘financial cap’ as the maximum amount that they are going to bid on a particular lot. Adam has seen the increasing demand for wines that are ready to drink. That is also the reason behind the opening of Sotheby’s Wine Retail in Hong Kong that offers wines ranges from investment-grade at maturity to everyday choices. The aim is to sell wines at value, plus offer wines readily drinkable and available for delivery or pick-up at retail location. No matter you’d prefer buying young wines and storing them for future consumption or resell, or getting mature wines to drink now, watch out also the Sotheby’s Hong Kong Autumn Sales 2016 that will take place from October 1-2 (rare & fine wines and a special Louis XIII Cognac collector item will be featured). Watch-out list: Lesser-known regions for auctions such as South Africa and Germany; regions which are getting more popular such as Burgundy, Barolo, Rhône, and regions in Spain. Other familiar names in special formats such as Château Haut Brion 1989 (double magnum), Château La Mission Haut Brion 1982 (imperial – 6 litres), and Château Pétrus 1982 (double-magnum). Tips: Identify the ‘usage occasion’ of the wines to bid, e.g. “is it for special occasion?” or “is it for Thursday or Friday night casual dinner?”. Look into the regions and explore different ones. Check the conditions of the wines stated in the catalogue and respective estimates – know what you are willing to bid. Top 5 must-know terminologies: “OWC” (Original Wooden Case), “SO” (Single Owner), “VO” (Various Owners), condition (especially ullage level and label condition), en primeur. Last round of exciting auction in September will be held on 10th by Zachys: Single Owner Sale named The Vault (Part I). Just like any other collectors, the consignor of the lots has “simply too much wine to consume in a lifetime” and hence is putting up the wines for sale. A total of 1,710 lots will be split into two sessions. First to be held in Hong Kong, and the second part (The Vault – Part II) will be held in New York on October 15. Despite there are mature champagne like Krug Clos d’Ambonnay 1995, that from Dom Pérignon, Salon and others, plus Bordeaux in large formats, the heart and soul of this collection is going to be the Burgundy (over 500 lots to be available in Part I) including Domaine de la Romanée-Conti (highlights include assortment cases and magnums of La Tâche 1990), Henry Jayer’s famed 1990 Vosne-Romanée Cros Parantoux, Leflaive, Leroy and Ponsot. 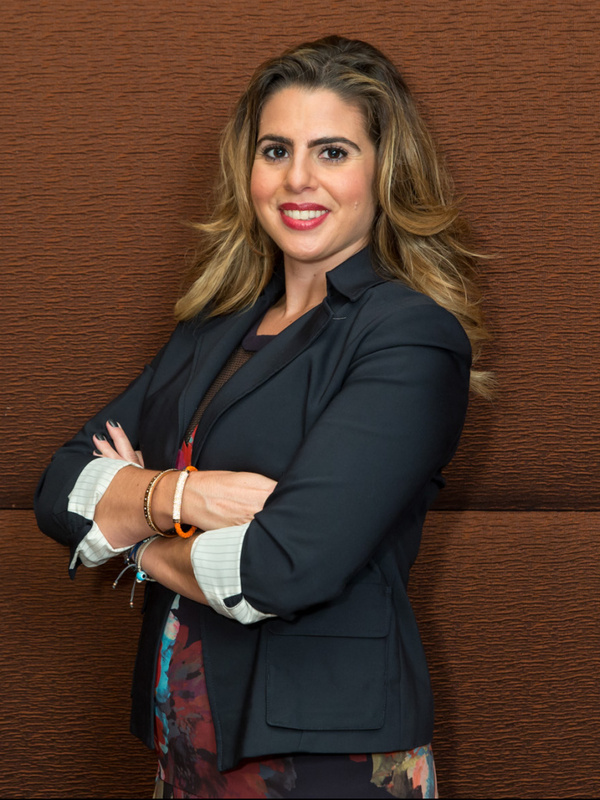 Danielle Cetani (Zachys Asia – Auction Director) relocated from New York City to Hong Kong as Zachys’ auction business expanded few years ago. Since then, she has witnessed bidders in Asia who started looking for more drinkable wines which do not have to be stored for years before wines are ready to drink, smaller quantity in a lot and mixed lots that allow bidders to try out wines from regions or winemakers that they are unfamiliar with. 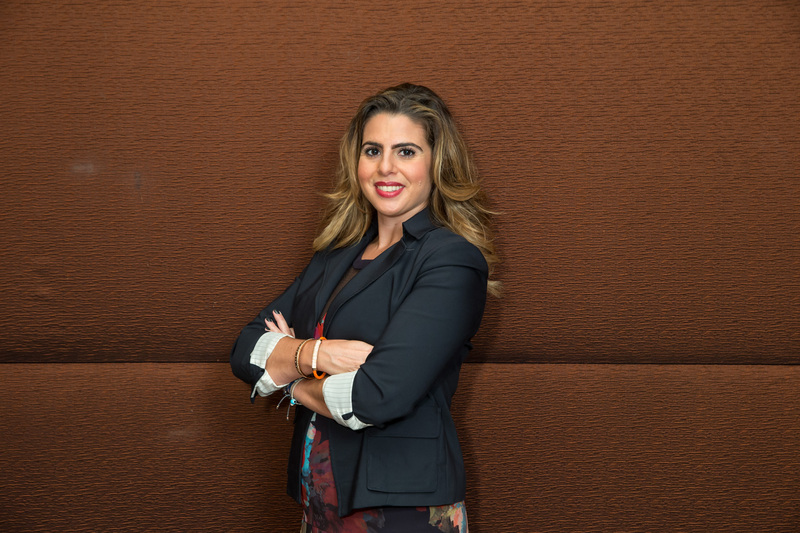 “We are in progress attracting more young people, while we continue building the auction experience to keep customers excited,” said Danielle. Zachys is the pioneer for “flash auctions” which are online sales of wines or spirits open for a short period of time, usually 24hours, as opposed to the week-long or so online auctions across the industry. Such shortened sale format adds a layer of excitement for the bidder. Zachys online auction platform is another key channel for the new generation of bidders, and for those who are looking for smaller qualities of the wines than in live auctions. Seeing the demand for spirits, Zachys has also added whiskies in auctions since 2014. Last but not least, Zachys will be closing the Hong Kong Fall Season on November 19. Watch-out list: California cult wines such as Screaming Eagle, Harlan, Sine Qua Non and Schrader; older bottlings of single malts, particularly limited editions and official bottlings; closed distilleries, e.g. Karuizawa (Japan), Hanyu (Japan), Port Ellen (Islay, Scotland), Brora (Highland, Scotland). Tips: Best to find one or two (or even three) well-established merchants that you can trust. Have a game plan, study the catalogue, earmark the lots that you are interested in, read the assessment notes, read the consignment introductions so that you understand and become familiar with the provenance; ask the auction house for pictures or viewing before placing your bid; consult auction specialists. Top 5 must-know terminologies: Absentee bid, ‘max’(imum) bid, ‘or’ bid, ‘limit’ bid, parcel lot. Bonhams, founded in 1793, is one of the world’s largest auctioneers of fine art and antiques. Today, the auction house offers more sales than any of its rivals. The main salerooms are in London, New York and Hong Kong. Sales are also held in the UK in Knightsbridge and Edinburgh; in the US, in San Francisco and Los Angeles; in Europe, in Paris and Stuttgart and in Sydney, Australia. Bonhams also has a worldwide network of offices and regional representatives in 25 countries offering sales advice and valuation services in 60 specialist areas. Sotheby’s has been uniting collectors with world-class works of art since 1744. Sotheby’s became the first international auction house when it expanded from London to New York (1955), the first to conduct sales in Hong Kong (1973), India (1992) and France (2001), and the first international fine art auction house in China (2012). Today, Sotheby’s presents auctions in nine different salesrooms, including New York, London, Hong Kong and Paris, and Sotheby’s BidNow program allows visitors to view all auctions live online and place bids from anywhere in the world. Sotheby’s offers collectors the resources of Sotheby’s Financial Services, the world’s only full-service art financing company, as well as private sale opportunities in more than 70 categories, including S|2, the gallery arm of Sotheby’s Contemporary Art department, and two retail businesses, Sotheby’s Diamonds and Sotheby’s Wine. Sotheby’s has a global network of 90 offices in 40 countries and is the oldest company listed on the New York Stock Exchange (BID). Christie’s is a name and place that speaks of extraordinary art, unparalleled service and expertise, as well as international glamour. The year 2016 marks the 30th anniversary of Christie’s in Asia. Today Christie’s is present in 11 markets in the region, offering best-in-class curatorial expertise to a very global collector base across Asia, Europe and North America. As an indisputable leader in the business, Christie’s offers the most comprehensive auction categories in the areas of Asian Art and Luxury. 2016 also marks Christie’s 250th anniversary. Christie’s offers around 350 auctions annually in over 80 categories, including all areas of fine and decorative arts, jewellery, photographs, collectibles, wine, and more. Prices range from US$200 to over US$100 million. The Zachys Wine Auction experience reaches back to the introduction of wine auctions into New York City in 1994. Don Zacharia, owner of Zachys, played a major role in convincing regulators in Albany to allow the selling of fine wine at auction in New York. Zachys then approached Christie’s and formed a strategic partnership (since 1995) which became the most successful wine auction business in the newly created marketplace. In December 2001, they both decided to go their separate ways and a year later, Zachys hosted its first solo auction (October 2002). In October 2004, two years after the first independent auction, Zachys headed west to host the Inaugural Los Angeles Auction. Despite Zachys’ rapid rise to the top of the U.S. wine auction market, and international status as a purveyor of fine and rare wines, Zachys is still a family business at heart with dedication to keep both consignors and buyers satisfied throughout the entire Zachys Wine Auctions experience.